On this day six years ago I co-hosted a Casino Style Fundraiser to raise money for Team in Training (aka TNT) benefiting the Leukemia and Lymphoma Society. One of my favorite parts of the evening was our fantastic photo booth. Looking at these photos years later puts such a smile on my face as I was by so many great friends, a few whom have moved away. This one of Kathy, who I ran many races including the Nike Women’s Half Marathon and Jessica a great friend from work. This TNT session allowed me to run the Nike Women’s Half Marathon for the second time. 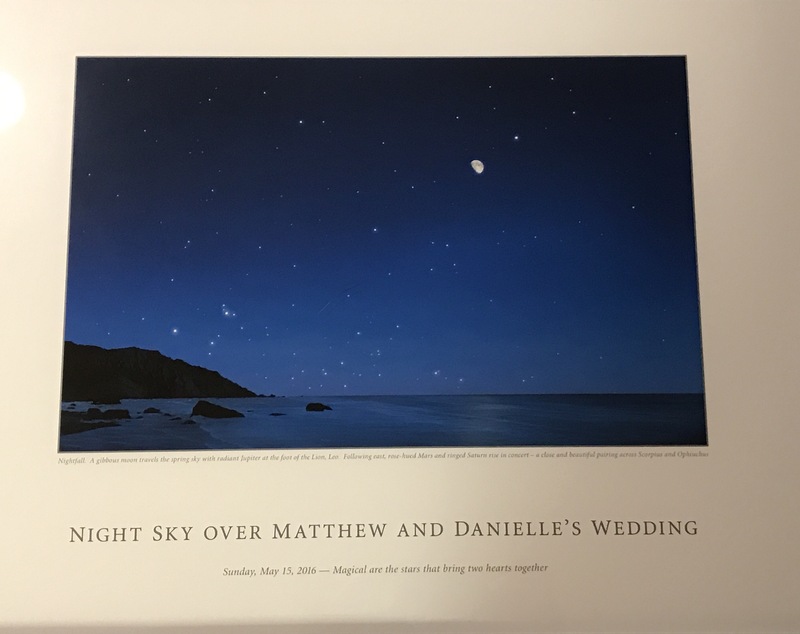 Several weeks ago when trying to find out if our insurance covers prenatal or maternity classes (it doesn’t) the rep recommended a program to me called Little Stars, a program that evoked images like this one of the stars over Carmel the night Matt and I got married in this beautiful picture Candy bought us as an anniversary present. 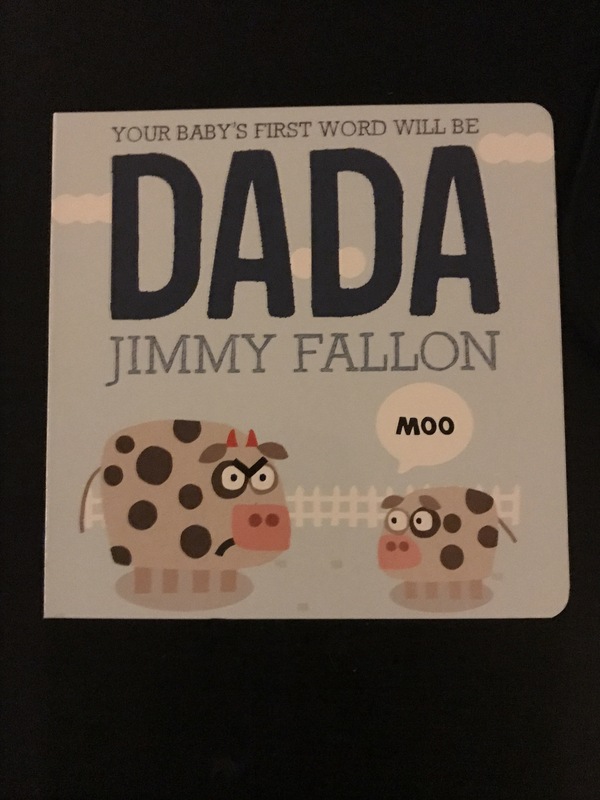 Last Sunday as part of his Father to Be presents, Candy gave him “Your Baby’s First Word Will Be Dada” by Jimmy Fallon. This is the first children’s book we have received. In honor of this library starting book, it is my pick for this week’s book review. This week I am 22 weeks along which makes our baby about the length of a spaghetti squash at 11 inches. When looking for this item in the grocery store, Matt and I laughed at how large it was, though it’s for length comparison and not overall size. 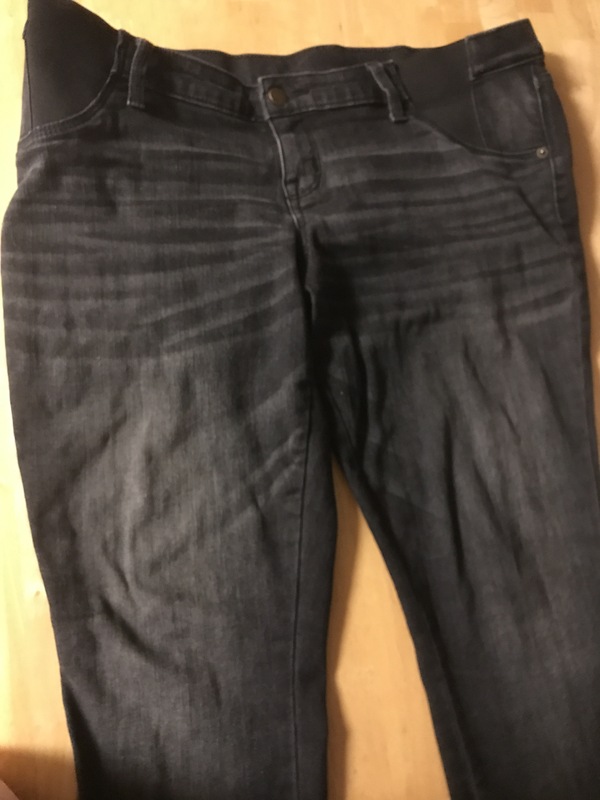 The one we bought was actually the smallest one in the store. For size comparison, I put it up to bump to show that baby is definitely not that size in my stomach as there has to be room for inner organs as well. 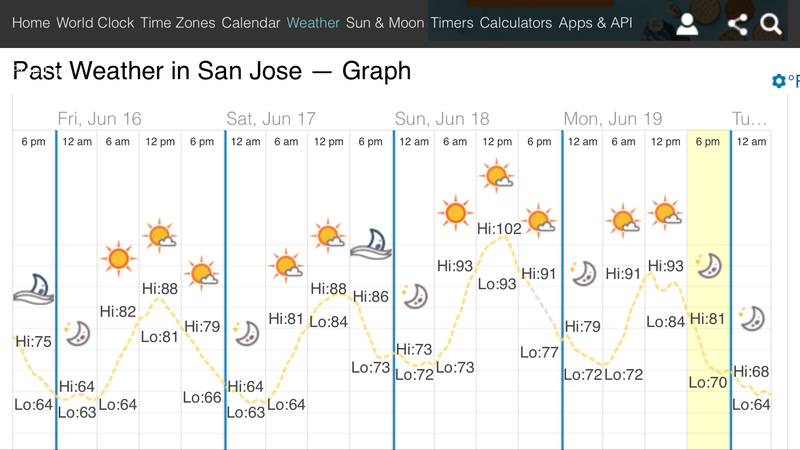 Last weekend was one of the hottest ones in recent memory for me. Despite the use of sunscreen and being under a canopy, Matt, Candy and I all had some sunburn last Saturday, of which I had the worst perhaps as I’m pregnant. The next day was even hotter at 102-104 degrees (depending on what hour was recorded) and which both broke temperature records for that day and left many without electricity. As the sonographer was unable to get all the pictures that we needed at my last anatomy screen appointment: a face profile and a few heart pictures, I had to have my second session today. The baby cooperated more than s/he had last time so she was able to get many of the heart ones right away. To my delight she also took some 3D ones letting me us see baby’s face and one hand for the first time.